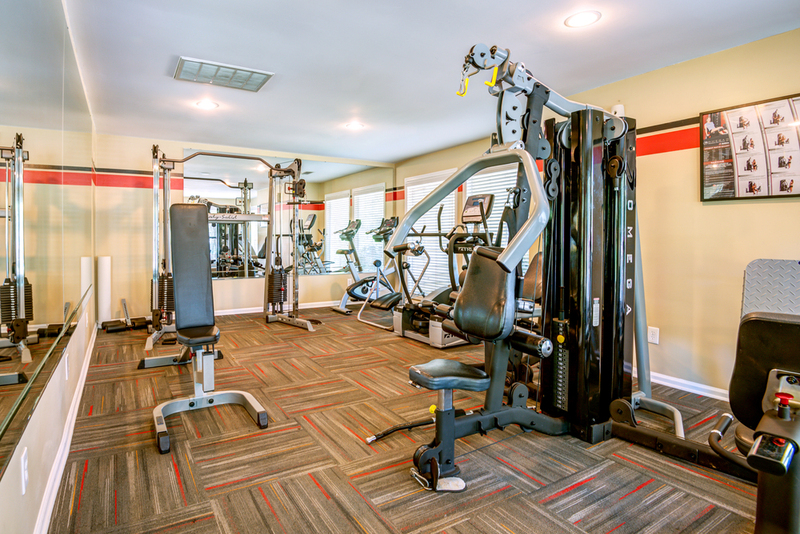 Custom details, exceptional amenities and a prime location come together at Southpoint Glen. 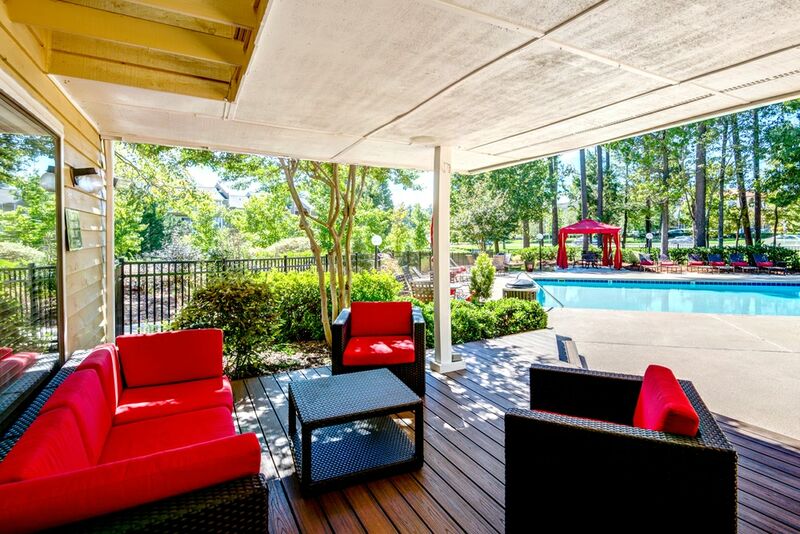 This suburban, garden-style community offers a calm, comfortable living experience in a picturesque Durham, NC setting. From the pristine grounds to the renovated interiors and inviting shared spaces, every feature is ready to welcome you home. At Southpoint Glen, you’ll get more than an apartment, you’ll get the residence of your dreams and the lifestyle you’ve been dreaming of. Reach out today for more information and to schedule a tour. At Southpoint Glen, expansive layouts with open kitchens and separate dining areas lead to large patios and balconies. The upgraded one, two and three bedroom floor plans also feature full-size washers and dryers, wood-burning fireplaces and walk-in closets. 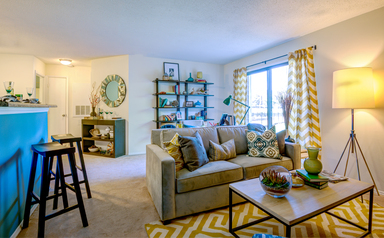 Thoughtfully designed, the newly renovated apartments at Southpoint Glen provide a relaxing lifestyle in a classic, welcoming atmosphere. Select apartments include pristine finishes such as a brushed nickel lighting package, birch cabinets and stainless steel appliances. Outside, a world of luxury awaits you with community amenities such as a resort-style swimming pool, a sand volleyball court, a state-of-the-art fitness center and more. 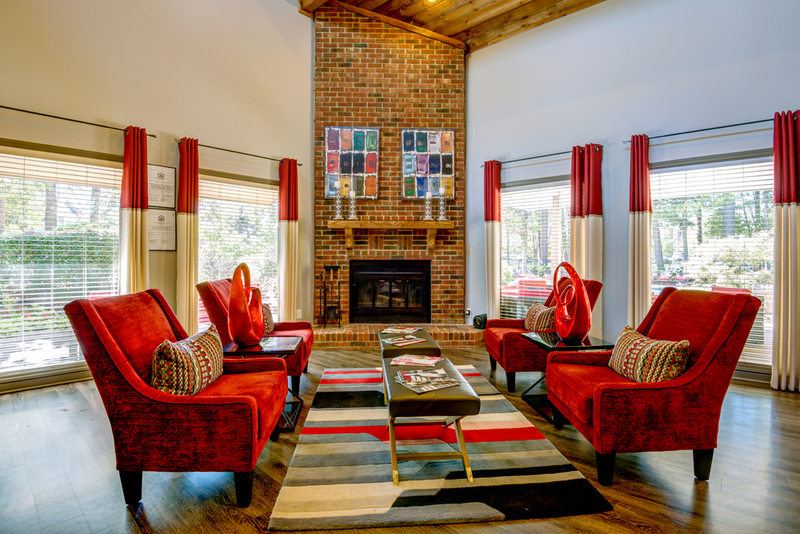 As a resident of Southpoint Glen, you will enjoy living near notable locations, including Research Triangle Park, Streets at Southpoint and the American Tobacco Historic District. 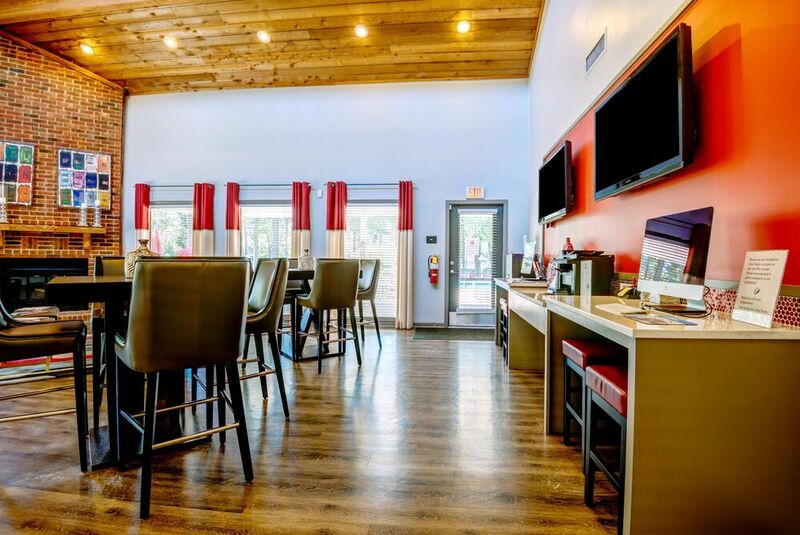 Commuters will appreciate the community’s convenient location near Interstate 40 and the Durham Bus Line as well.